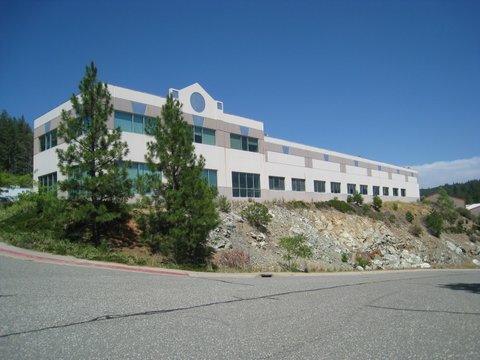 14,000+ SF industrial building 2ith 5,000 SF office. represneted bank in REO sale. List to close in just over 3 months, including eviction of then current occupant. Sold to owner/use investor in 1031 exchange.